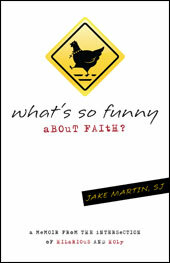 A few weeks back, I wrote about Jake Martin’s terrific book What’s So Funny About Faith? A Memoir From the Intersection of Hilarious and Holy. Jake is a professional comedian who followed the call to enter the priesthood, and the book features all kinds of fascinating insights into both comedy and faith. 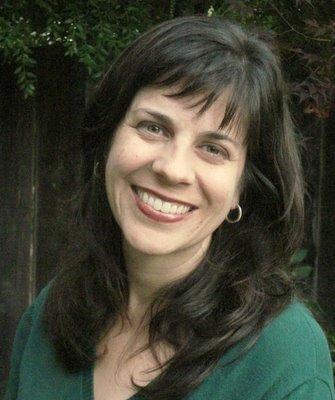 Jake is a Jesuit comedian and writer whose work has appeared in America Magazine, Busted Halo and the Huffington Post. He is currently studying theology in Berkeley, California, and it’s a pleasure to share Part One of my interview with him below. Thanks, Jake! In a few sentences, give us a sense of what your book is all about. In the most simplistic sense, the book is about my attempts to reconcile my life as a comedian with my life as a person of faith, more specifically as a Jesuit. But in a broader sense it’s about the apparent disconnect I think that all of us encounter between the world of popular culture and the world of religion/spirituality. I’m not unusual in that television and film were a huge part of my personal development, but at the same time Catholicism also played a huge role in shaping who I am, and this book is about bridging that gap. It never felt right to me that these two things (faith and popular culture) had to exist in separate spheres, I felt that there was some overlap, that just in the same way someone could encounter God in DaVinci’s The Last Supper, so too could someone also find God in an episode of Roseanne. Are there aspects of life as a professional comedian that prepared you well for the priesthood? Well, I think the obvious one is the public speaking part. Everyone would always say to me when I was discerning my vocation to the Jesuits, “Oh well, you’ll give great homilies because you’re a comedian.” The jury is still out on that one. However, another thing that I don’t think is as readily apparent about comedy is that the truth is always there…well at least in good, comedy. I was taught improv by some pretty amazing folks who always emphasized the importance of “truth in comedy,” how what is funny is what is true, that you don’t have to manufacture things to get a laugh. 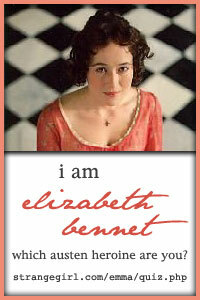 The fundamental honesty of who you are and what life is, is much funnier than anything you could make up. And I think that honesty, that authenticity, has served me well as I became a Jesuit and prepare for the priesthood. There’s definitely a stereotype that people who are religious have no sense of humor. Where do you think that stereotype comes from? Well, I think it’s the matter of reverence, at least in the Catholic tradition, that idea of standing in awe before God. Being raised Catholic I know that going to Mass when I was a child was always about paying attention and being quiet and doing what you’re told when you’re told. I don’t think that’s a bad thing either, there is definitely a time and place for it. But I guess when it becomes “God is serious business all the time” that problems arise. I think it’s an easy trap to fall into, but with it you lose a lot of the joy that’s there. Joy and humor go hand in hand and I think it’s an important to remember. If you could meet any comedic giant, dead or alive, whom would you like to meet? Well, from my own personal experience of comedians, sometime it is better not to meet them face to face. Being funny on stage does not necessarily equate with someone you ever want to spend time with; but if I had to choose, it would probably be Gilda Radner or Richard Pryor. I don’t think I could pick between the two. Gilda was the first person I ever saw on television who made me laugh and watching her old sketches today she still does. Pryor was just a genius, who had such a difficult life and while he probably wasn’t a delight to be around, I would like to know how his mind works. Come back Thursday for Part Two, in which Jake shares his thoughts on comedy as a path to social justice and reflects on the best gift his mom gave him.